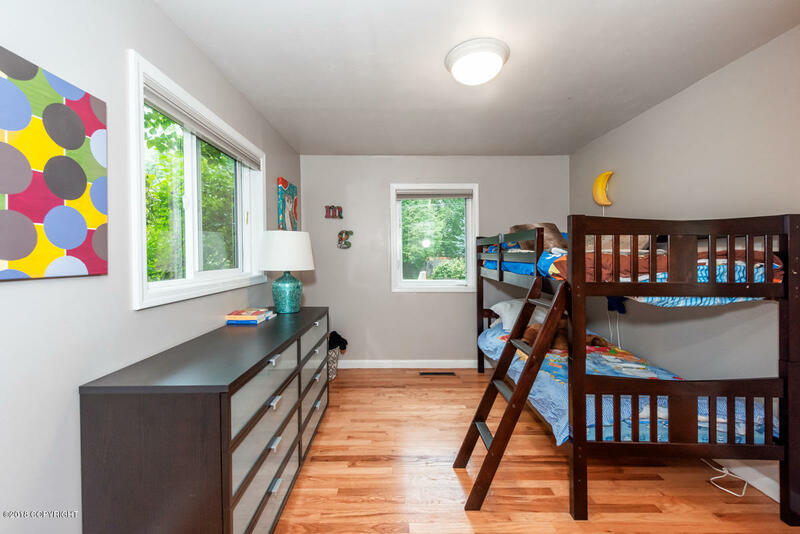 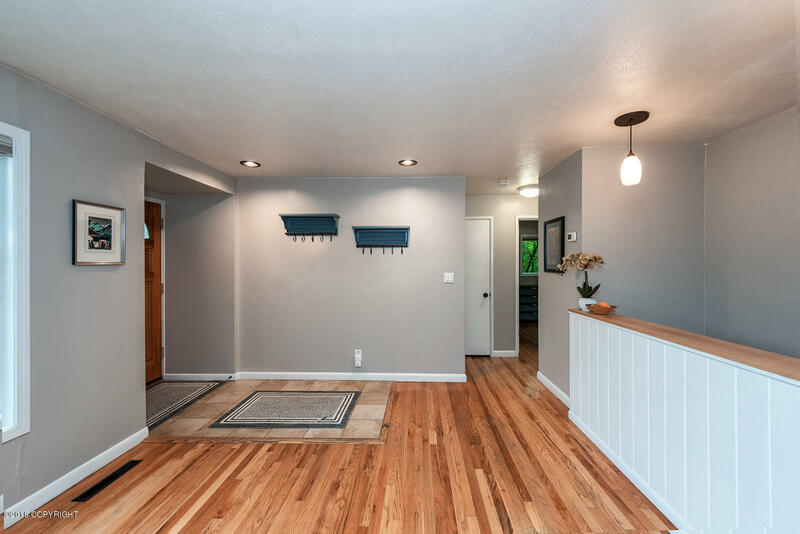 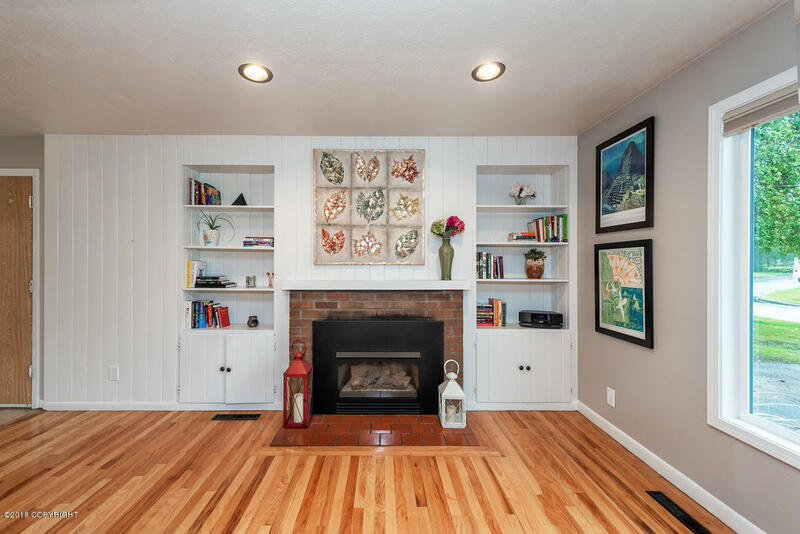 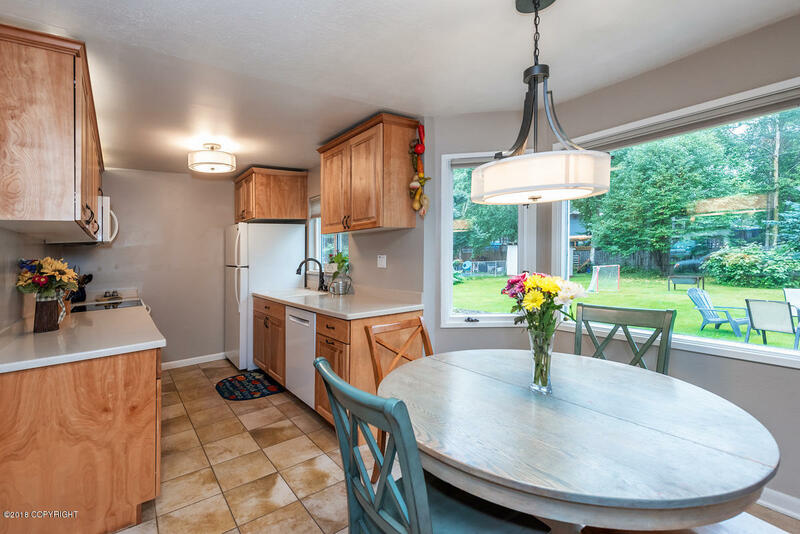 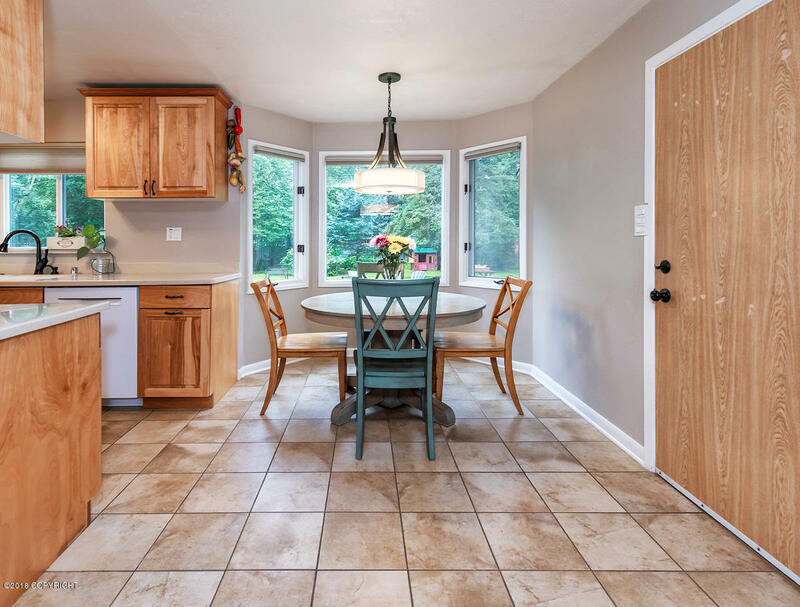 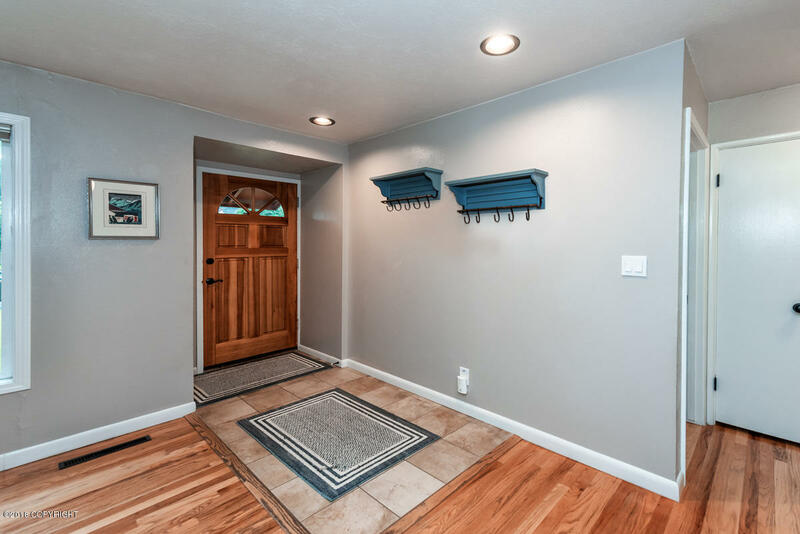 Charming updated single family Turnagain home! 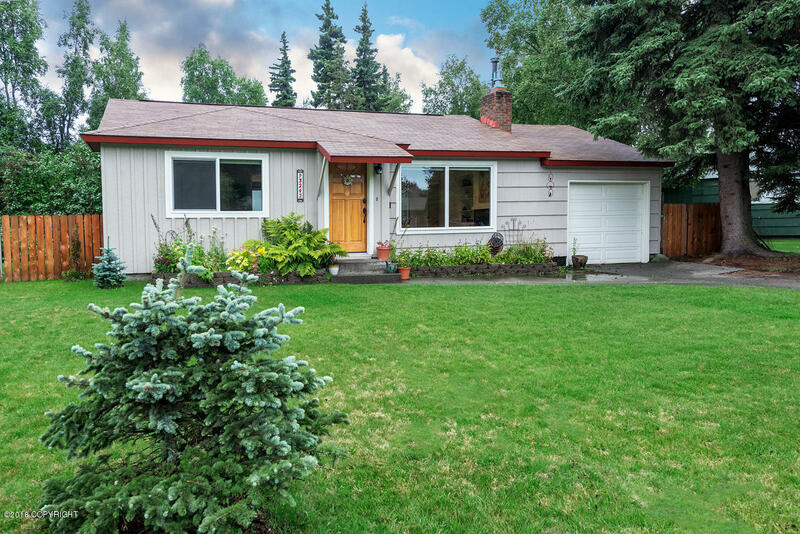 Giant sunny south-facing backyard with mature blooming trees, raspberry bushes, strawberries, and huge raised garden with watering system. 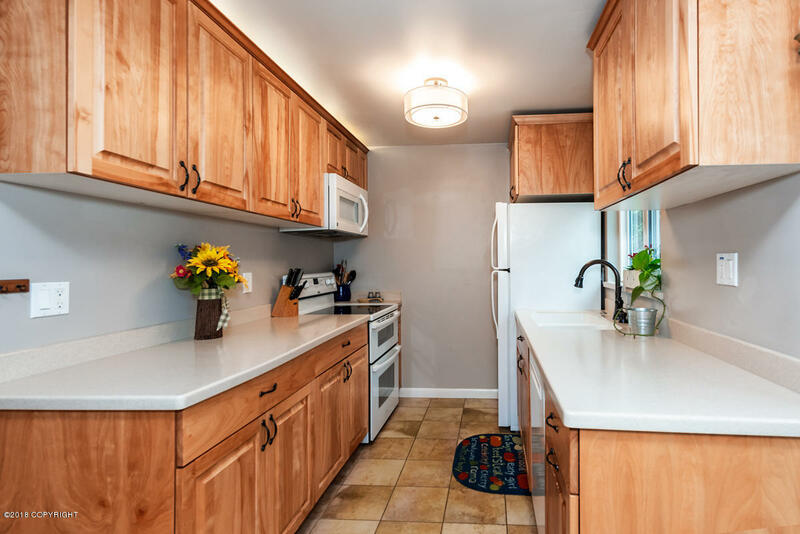 Easy walk or bike to Coastal trail/Rustic Goat/Turnagain Elementary/Lynn Ary Park. 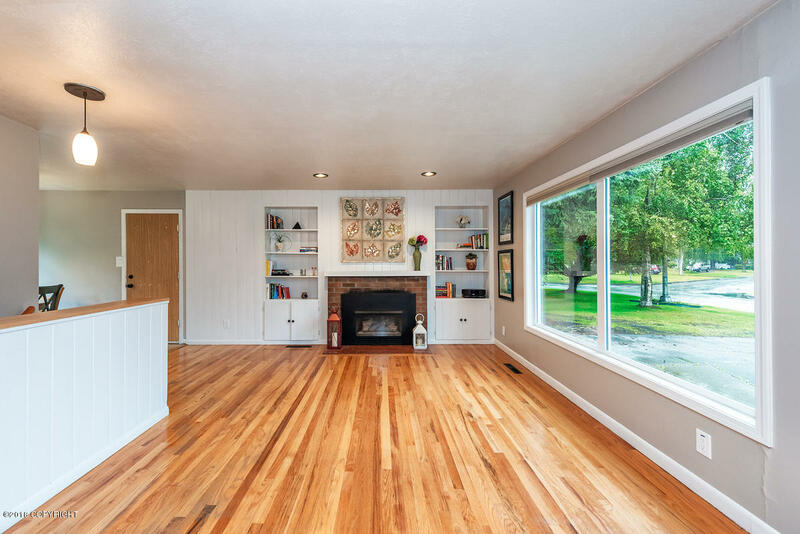 This home has over 1600 sq. 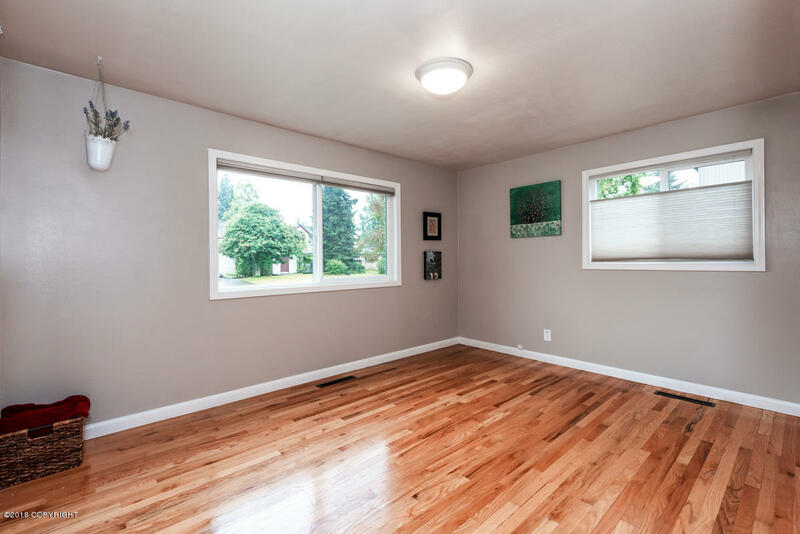 ft. of living space with 3 bedrooms, 2 bathrooms, washer/dryer, 1 car garage and much more.